Tokyo Marathon 2018, one of the six World Marathon Majors, is fast approaching. In this annual, city-stopping event, around 36,000 runners from across Japan and overseas compete in 10km and full marathon races. It’s known to attract both fitness enthusiasts and serious long-distance runners and acts as the selection trials for the Marathon Grand Championship Series. 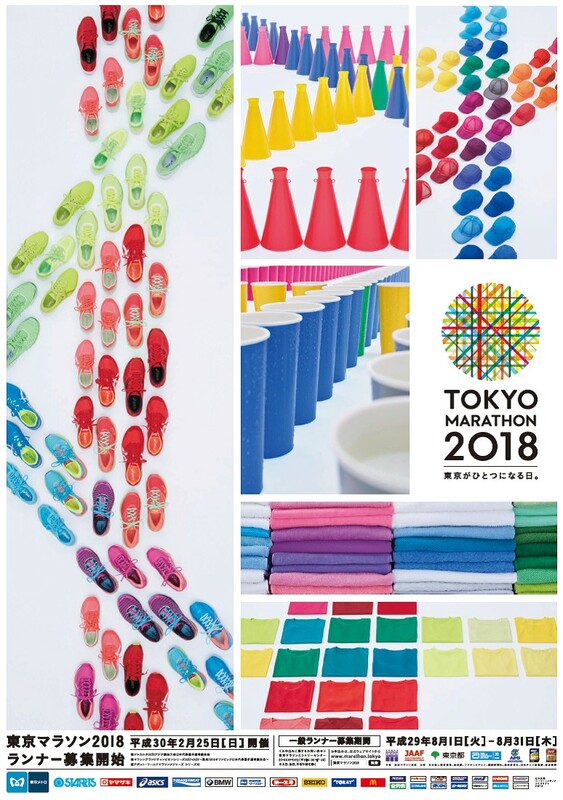 Registration is done at the Tokyo Marathon EXPO, at Tokyo Big Sight, February 22 – 24, where people from across the globe are expected to sign up and try out the latest running gear and apparel. Make sure you make it to the expo for your chance to compete! This year’s Tokyo Marathon course aims to symbolize the past, present and future of Tokyo. Starting at the Tokyo Metropolitan Government Building, the course travels past the Imperial Palace, through Chiyoda, Chuo, and Koto-ku, before ending at Tokyo Station. Head to the website for a comprehensive breakdown of the course. If you’re not taking part, head down to cheer some world-class runners on, or watch the occasional runner jog by in costume.